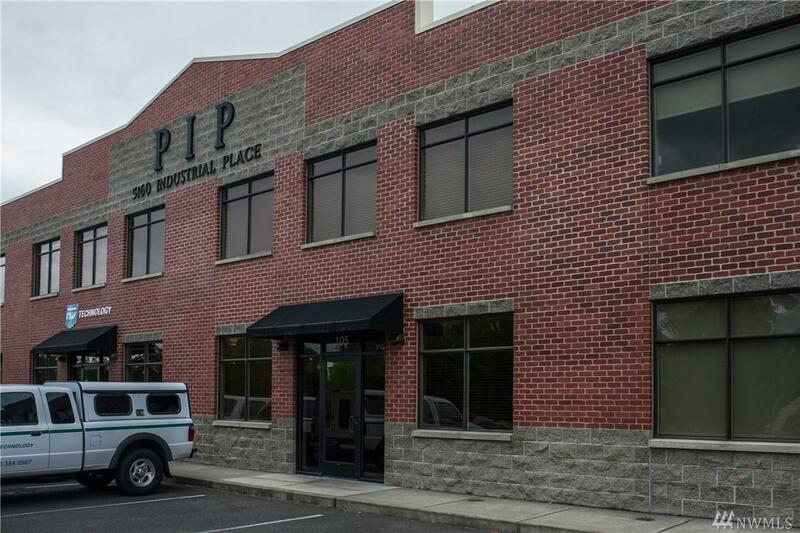 High Quality Commercial Condo within the Pacific Industrial Park. Steel construction and appealing brick exterior. 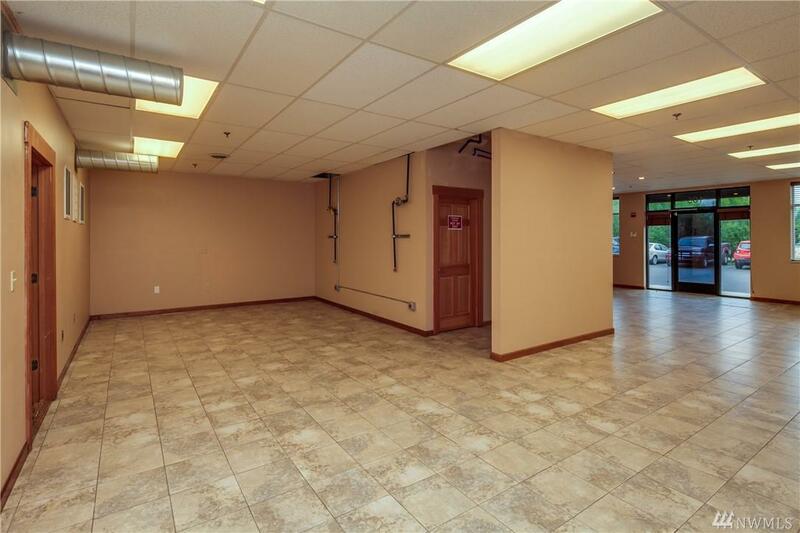 3,508 SF total (office and warehouse). 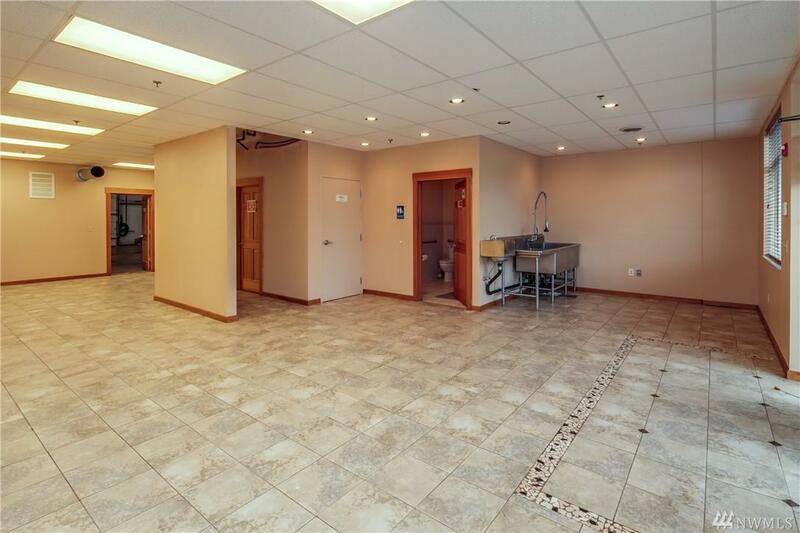 2,400 SF ground floor and 1,108 SF upstairs. 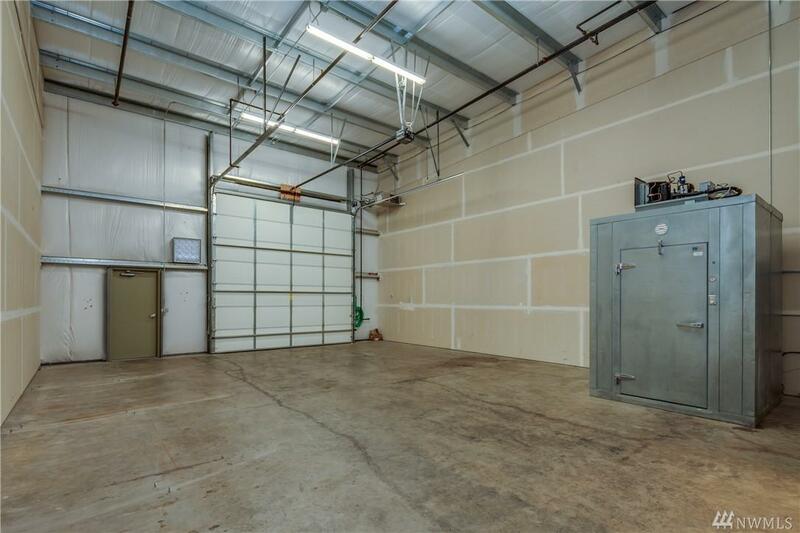 1,200 SF warehouse area with 18' ceilings and 14' grade level roll-up door. Insulated and sprinklered building. 3 phase 200 amp power. Lots of parking.